Large 4 bedroom home with open floor plan and lots of sunlight sits on a beautiful corner lot. Hardwood floors on 1st floor, Oak cabinets in kitchen with Corian counter tops & Stainless Steel appliances. Full basement is already framed out. Fenced in yard, 2 tier deck, and a shed. Great family neighborhood and close to everything. Seller is including a HOME WARRANTY Listing Agent is related to seller. 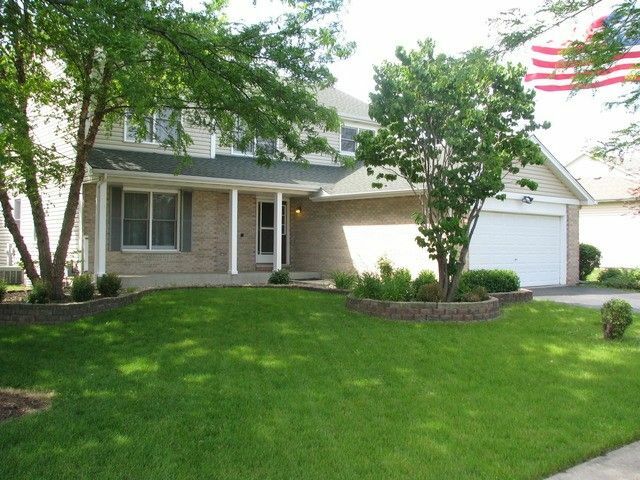 DISTRICT 158 SCHOOLS AT A GREAT LOW PRICE FOR SO MUCH HOUSE.